Please register with your legal name as it appears on your government issued identification. Clicking I accept means you have read, understood, and accepted the License Service Agreement and Privacy Statement. 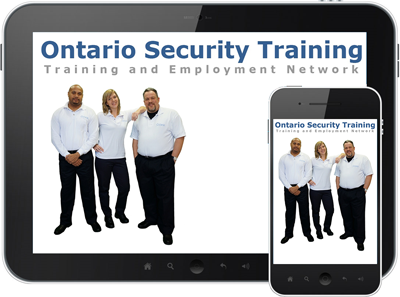 Welcome to the Ontario Security Training skills and employment network. 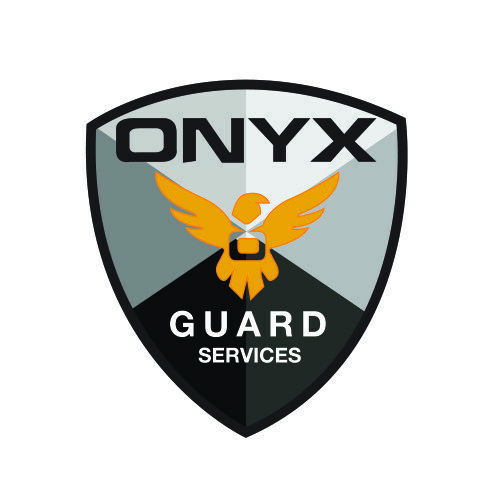 Start your career as a Security Guard or Private Investigator with the best and most recognized training programs. 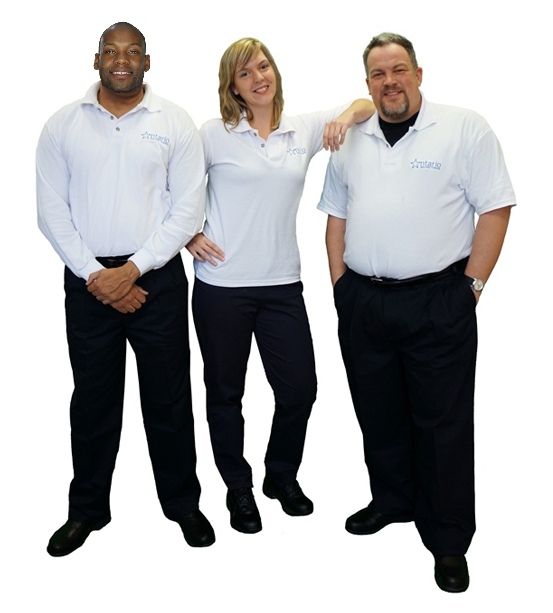 Our student service team will help you succeed with your training, licensing and employment. You may choose to complete your training in a class or online and advance your skills with our large selection of advanced training courses. Our state of the art electronic certification and transcript program will verify to employers your training accomplishments and awards. Our exclusive employment network will offer you new opportunities everyday through job fairs, email alerts or by browsing through our employment page only offered to Ontario Security Training graduates. Ontario Security Training makes it easy to quickly gain a license and employment with our network of more than 200 employer’s province wide. Edwin 2019-04-02 Farzad was very nice, very helpful and patient. I always drop by the school to renew my license. The staff are all nice. Robert 2019-03-29 Amazing help with the interview process. Your company went above and beyond to help me. Ron 2019-03-29 was very informative, and classes were more practical, which is the better mode of teaching. We are looking for a licenced security guard with valid G driving licence in the Peel region. The position is full-time. 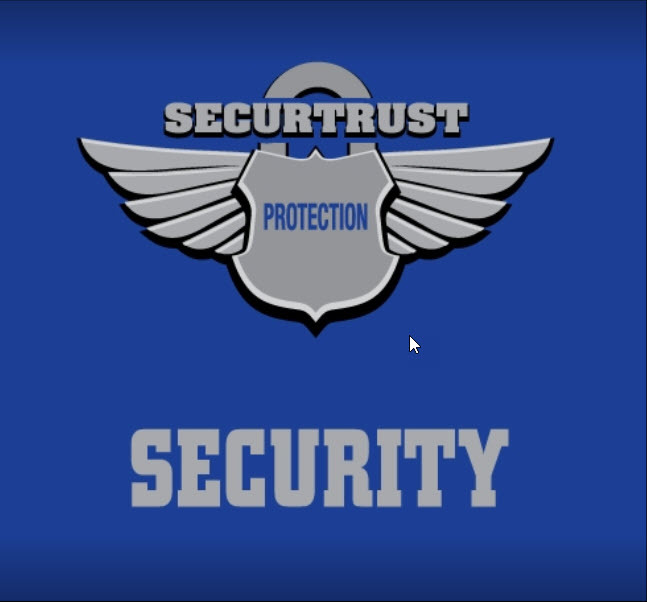 Looking for licenced security guards in the GTA: Toronto, Scarborough, North York, Etobicoke, Mississauga, and Brampton. Full-time and part-time positions are available. 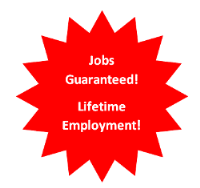 Hiring uniformed and non-uniformed, loss prevention, security guards in different areas within the GTA. Hiring for part-time, event security.